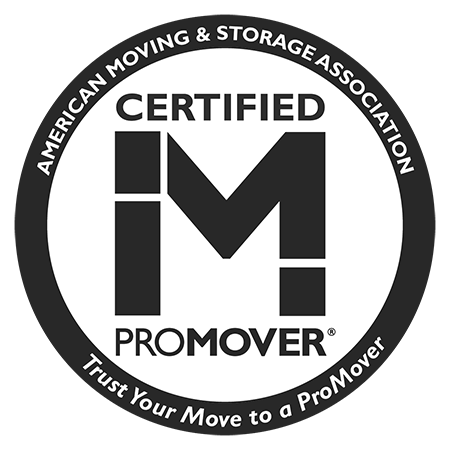 Bekins Transfer and Storage is the highest rated moving and storage company servicing the Harleysville area. As such, we know that each move presents a unique set of needs and timelines. Our Harleysville customers may need to store some or all of their belongings before, during, or following their move. 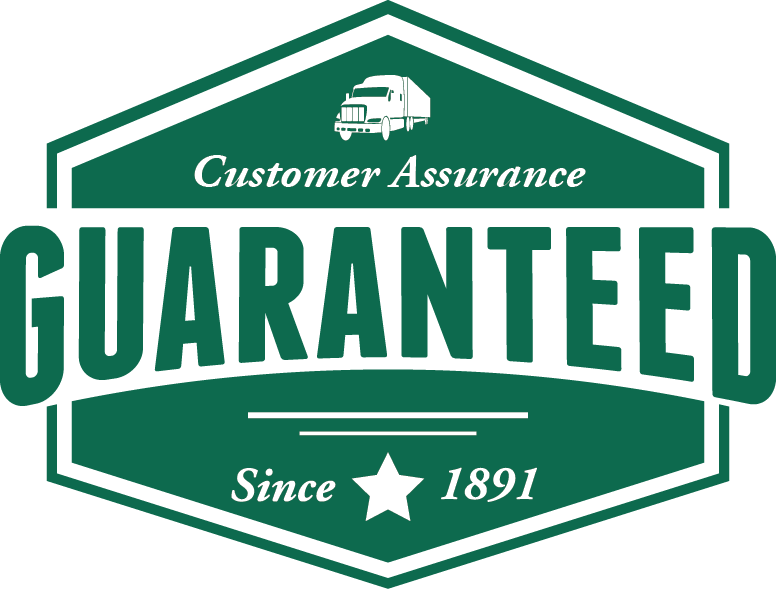 Bekins Transfer and Storage is happy to provide a variety of short-term and long-term storage solutions to meet all of our customers needs.